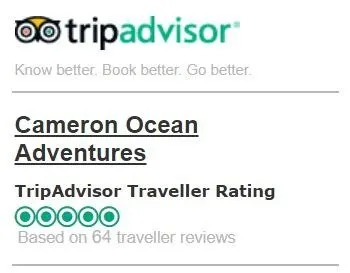 Actually Cameron is Caleb Cameron; the Founder of Cameron Ocean Adventures. He was born and raised on the west coast of Vancouver Island in the small communities of Tofino and Ucluelet, British Columbia. He grew up in a commercial fishing family and has spent nearly his entire life on the water. 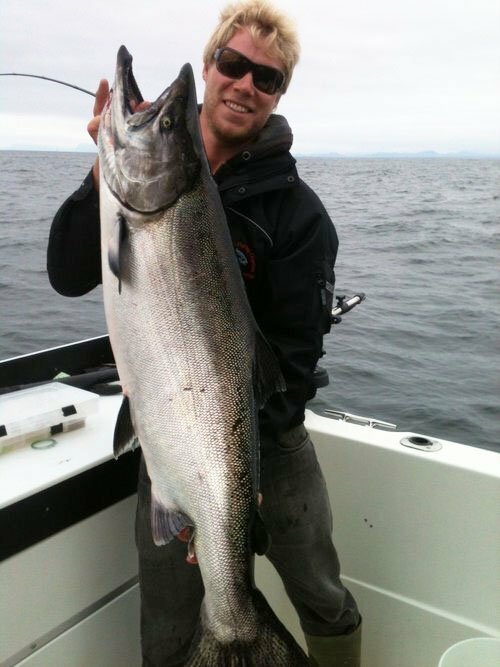 Caleb is also an experienced and local west coast guide who shares his love of the ocean and passion for whale watching & fishing with each of his Cameron Ocean Adventures guests. Cameron Ocean Adventures offers a fully insured and licensed 35 – 43 foot motor yachts, quality fishing gear and tackle, modern navigation and safety equipment, an experienced, knowledgeable, and local whale watching and fishing guide to help you fish within our world famous salmon and halibut grounds. Cameron Ocean Adventures offers charters year-round and operates from the Ucluelet Small Craft Harbour.